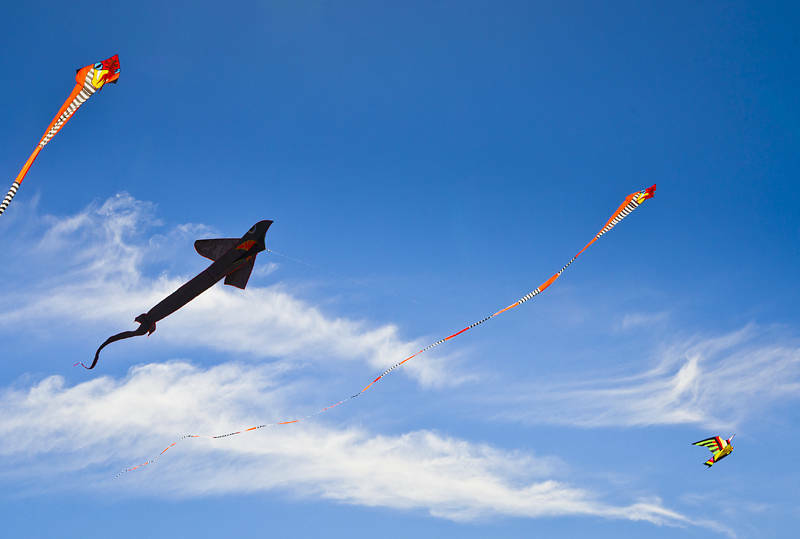 These kites were photographed earlier this year on the Broadwater Parklands in Southport. In 2017 Queensland, Australia had its warmest winter on record. It has also been very dry here on the Gold Coast. The rain finally arrived this weekend and was preceded by an early spring heat wave. The temperature quickly dropped by 10C when the weather changed.